Today we went to the Bamboo Forest in Goeje, Korea. 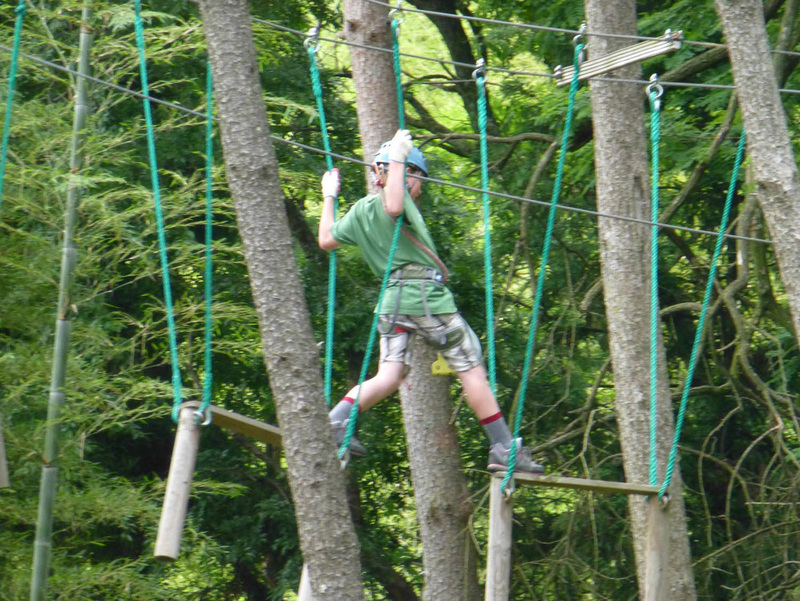 there we went on a rope course, it had lots of different obstacles and ziplines, my favourite thing was the ziplines. there were also logs to walk on and tightropes. The obstacles were 6-8 meters off the ground. 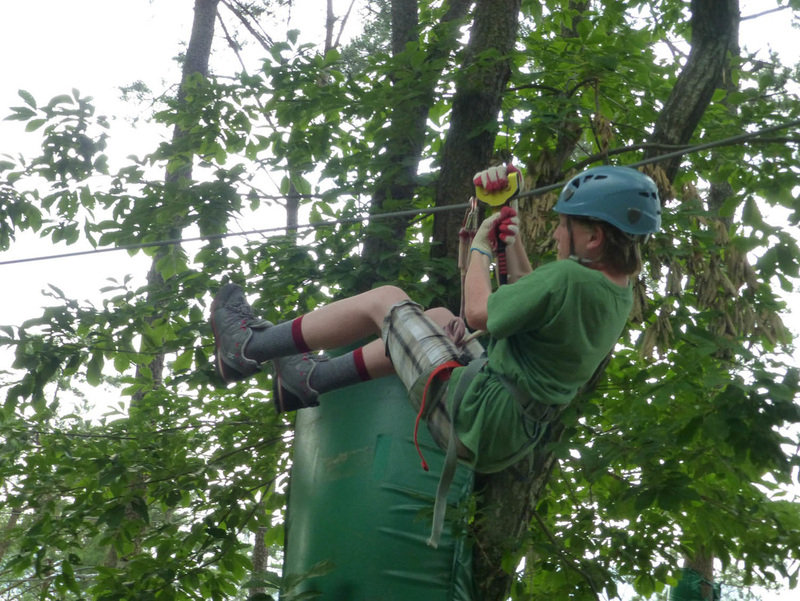 the funniest thing on the rope course was on one of the ziplines my brother was too short to get his hook onto the line and was stuck for over 5 minutes.